While on the hunt for a bottle of free coke from boots (Google it!) 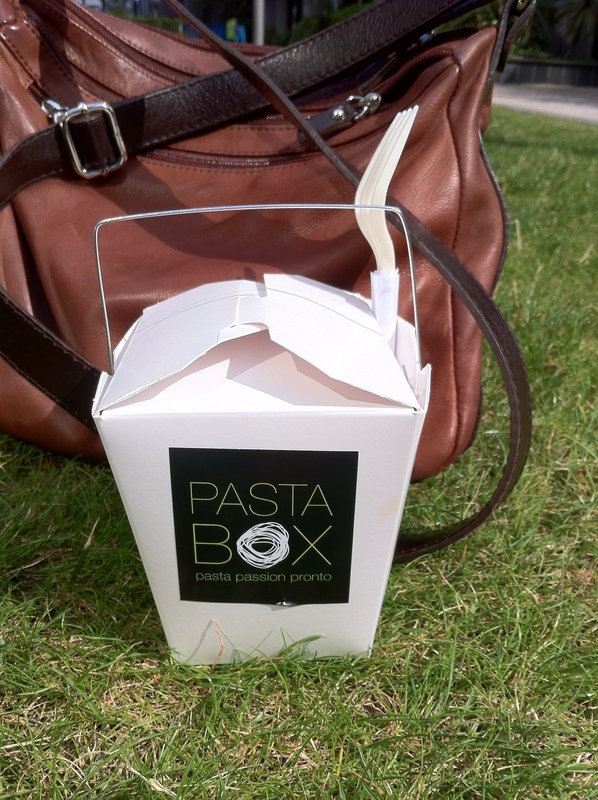 I came across ‘Pasta Box’ a lovely pasta restaurant that also does takeaway! I decided to seize the opportunity and get meatball spaghetti, and it was just amazing, best Monday decision, and well recommended if you’re in Aldagte area!